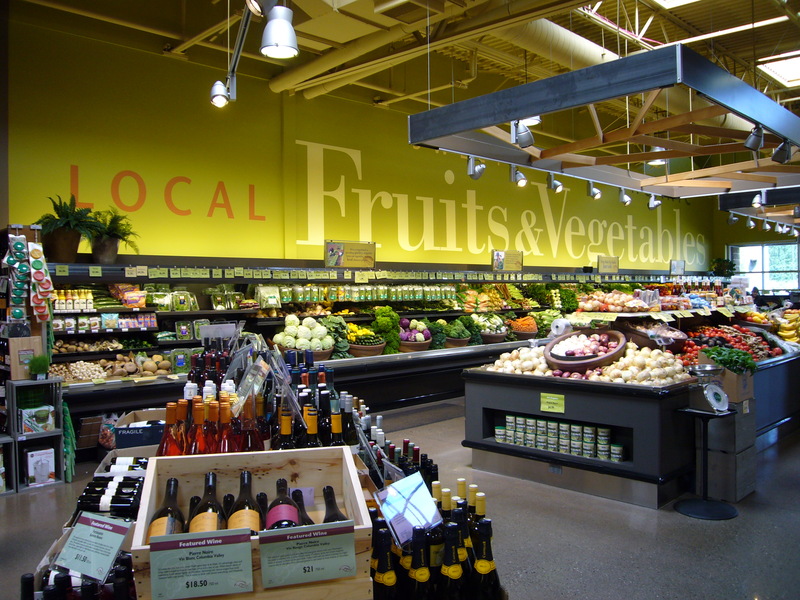 PCC Natural Markets, Redmond – HV Engineering, Inc.
Redmond, WA – Mechanical systems for new 20,000 sq. 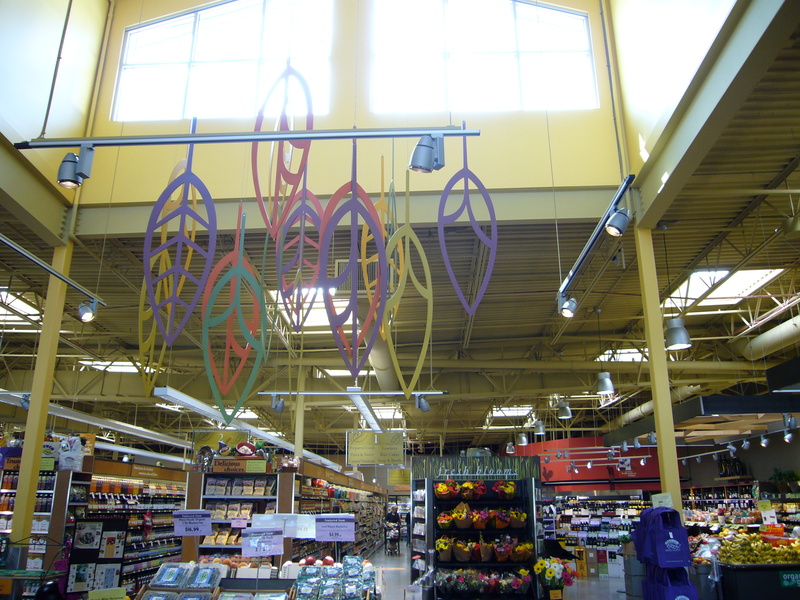 ft. grocery store with high efficiency, energy saving systems . Provided mechanical engineering design of the plumbing and HVAC Systems. Project achieved LEED Gold Certification under the LEED 2.0 CI category.